What is corporate culture? It is the shared values, norms and expectations that govern the way employee’s approach their work and interact with each other. Or more simply put, what it takes to fit in. It is powerful stuff. Culture can make or break your organization. The good news is that culture can be measured, defined and changed. 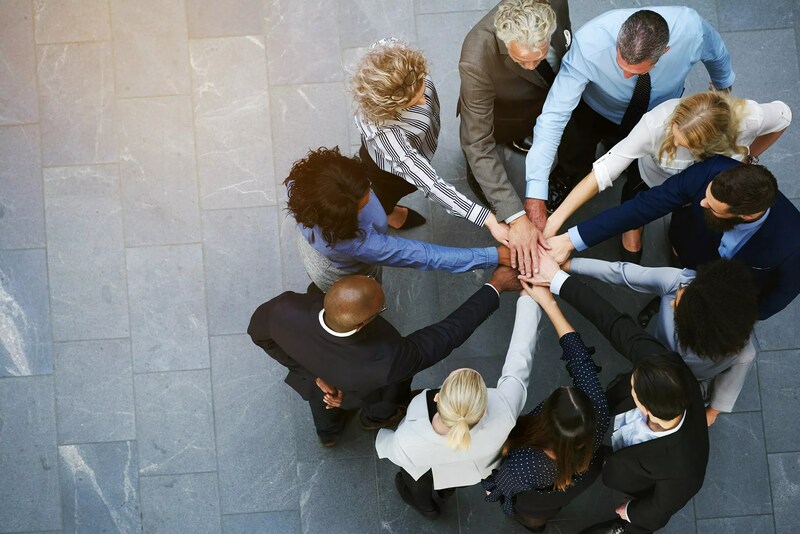 Human Synergistics International has been researching organizational culture for over 30 years and has the most used culture survey tool of its type in the world. As a certified culture assessment coach for HS, let me conduct a culture inventory of your company to give you a clear and simple measurement of your organization characteristics. Then let me support the work of your board and your executives as they “dial up” or “dial down” those organizational traits. After recently losing our Executive Director, our Board hired Cheryl to assess the team, begin a culture shift and help us hire a new leader. Cheryl was absolutely the right choice as a consultant. Her assessments of the organizational structure and culture were bang on. Even though she was with us for only four months, she was able to make significant changes that strengthened the team. Cheryl’s process and input into the hiring of the new Executive Director was invaluable. The Board had a ton of trust in her and knew she always had the best interests of the company at heart.